A few days ago, the owners of the 32 teams in the National Football League voted 31-1 (Stephen Ross of the Miami Dolphins was the lone dissenter), to allow the Oakland Raiders to relocate to Las Vegas. 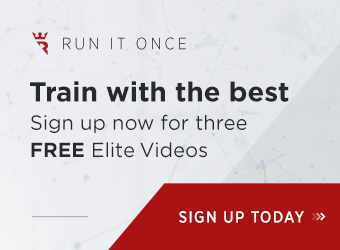 It was an exciting development not only for fans, but also for sports bettors. For years, the NFL was staunchly opposed to a team in Vegas for fear that sports betting could lead to player corruption and ultimately jeopardize the integrity of the game. By allowing the move, it appears the league is softening its stance. Admittedly, I’m not much of a sports bettor. That said, even I’m excited about what the Raiders relocation could mean. Many advocates believe the NFL’s support, or at least no longer standing in the way – neither of which are even guaranteed to happen – could ultimately lead to legalized and regulated sports gambling across the United States. Unlike many of you living in other jurisdictions around the world, we in the U.S. (at least those of us outside Nevada) don’t have access to legal sports betting. Still, that hasn’t stopped millions of people from wagering billions of dollars on offshore sites or even with local bookies. Just to make the contrast clear, things couldn’t be better for sports bettors in the UK, for example, where the activity is fully regulated. There’s nothing stopping sports fans who want to place a wager from doing so, as long as they’re of legal age. All bettors need to do is access a comparison site such as Best Bookies and Betting Sites and pick one of many options. When I began working in the poker world, my exposure to sports betting increased exponentially. The overlap between the two industries cannot be denied. Vegas serves as a gaming mecca for both, poker players are often betting sports and sports bettors are often playing poker, and of course there’s no shortage in either industry of those willing to book action. 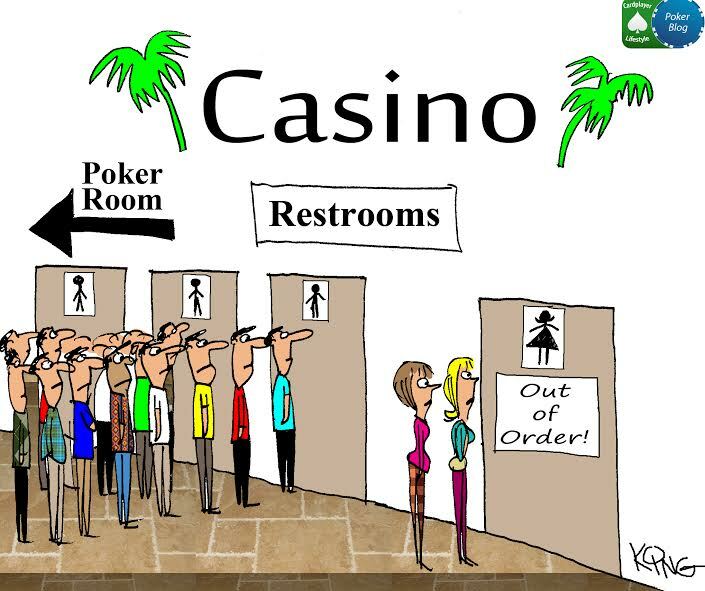 Heck, most of my close friends on the poker circuit either place or book bets. My exposure didn’t stop there though as I was surrounded by sports betting wherever I went. For instance, one year during the annual World Series of Poker, the sports book at the Rio would post odds on any final tables occurring that day. It was innovative and fun, which makes me all the more curious why they stopped it. Furthermore, many of my colleagues participate in the Westgate Las Vegas Super Contest, which is described as “the ultimate pro football handicapping contest.” They even started a podcast about their exploits called Gridiron Gamble. I’d also be remiss if I didn’t mention the most prolific sports bettor I know, Nolan Dalla. He’s neither the biggest nor best sports bettor I’m familiar with, but he is the most entertaining. 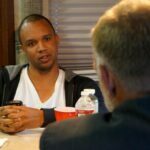 The long-time poker veteran, who has served as a sort of mentor to me, maintains a blog tracking his sports-betting exploits, and a couple months ago gained some notoriety for being featured in the YouTube video “Gambler Goes Ballistic Over Atlanta Super Bowl Meltdown.” His blog is worth a read, and the video is definitely worth a watch. Finally, there are the poker players who enjoy supplementing their play by betting sports (or is it the other way around?). I could tell you a dozen stories about poker players either winning or losing big betting sports, but I’ll limit myself to just one. 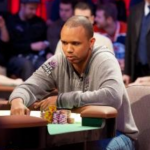 It happens to involve the legendary Phil Ivey. In 2015, the Seattle Seahawks lost Super Bowl XLIX to the New England Patriots 28-24 after Malcolm Butler made a game-saving interception on the 1-yard line with 26 seconds left. It was a moment for the ages. This moment occurred early in the morning in Australia, which is where I was at the time to cover the Aussie Millions. An hour or so after the game ended, the $250,000 Challenge final table kicked off and Ivey ended up winning it for $1,710,854. It marked the third time he had won that very event in four years. 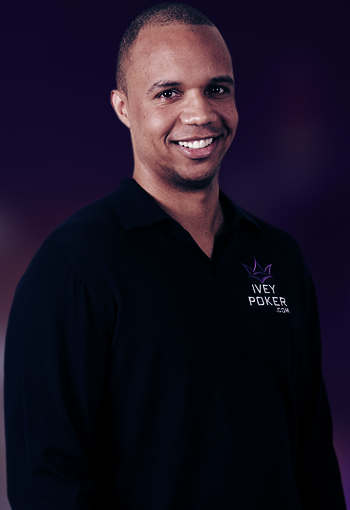 It was a momentous occasion for the poker world, but not so much for Ivey, who seemed to be in a sour mood. Apparently, Butler had cost Ivey at least a couple million that day. Wagering used to be done with shady characters while skirting the law, but things have changed with the rise of the internet. 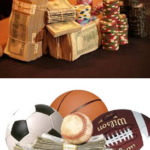 Nowadays, many bettors around the world can simply jump online and place a bet with trusted bookies and betting sites. 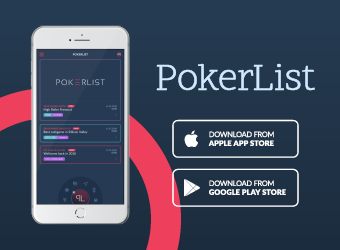 Heck, bets can be placed using your fingertips as sports betting has gone mobile. The point I’m trying to make is this: sports betting has been around for a long time, and it’s not going anywhere. The internet, mobile applications, and daily fantasy sports have forever altered how we consume and experience sporting events. 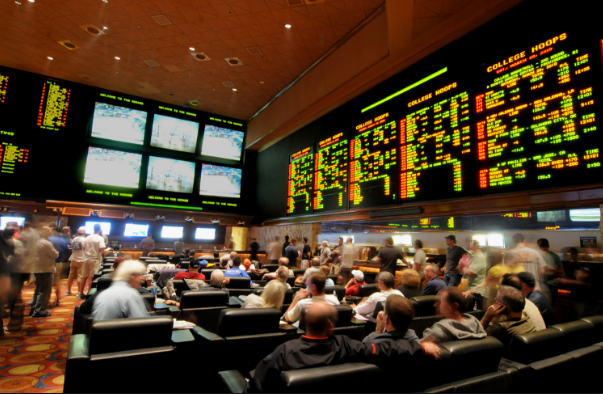 Fans want an interactive experience, and sports betting is a way of giving them just that. As I said, I’m not much of a sports bettor, and aside from the occasional bet I’ll place on the Dolphins – I limit myself to $10-$100 wagers – I doubt I ever will be. 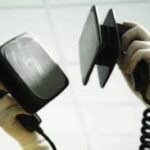 Still, even I can see the time has come for sports betting to be legitimized and legalized. Las Vegas receiving both an NFL and an NHL franchise seems like a step in the right direction. 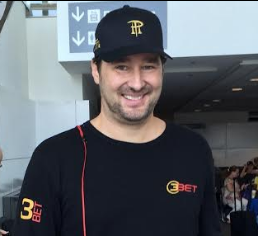 Chad Holloway began working in the poker industry as an intern for BLUFF at the 2009 World Series of Poker. 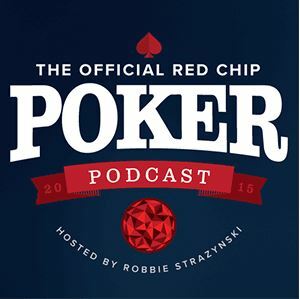 The following year, he worked the WSOP for PokerNews, and in October 2010 joined them full-time as a senior writer. 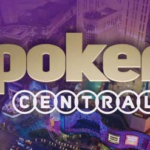 In addition to writing daily articles, participating in the PokerNews Podcast and being a part of the Live Reporting Team, Holloway served as the site’s Managing Editor. After six years with the company, Holloway accepted the positions of Media Director for the Mid-States Poker Tour (MSPT) and Editor-in-Chief of MSPT Magazine. 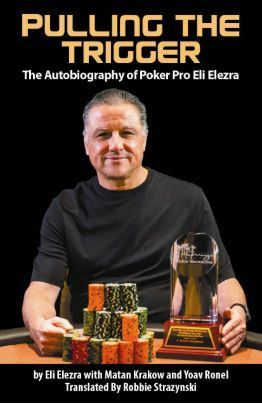 Holloway also writes a nationally syndicated poker column, contributed the opening chapter to the Jonathan Little book Excelling at No-Limit Hold’em, and created the popular World Series of Zombies (WSOZ) comic. 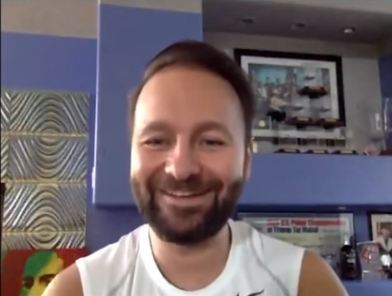 On a freelance basis, Chad also writes for 888poker, Casino World Magazine, Ante Up Magazine, and CardsChat.com. 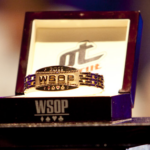 In 2013, Holloway topped a field of 898 players to win the WSOP Event #1 $500 Casino Employees No-Limit Hold’em for $84,915 first and his first gold bracelet. He also appeared on episodes of Poker Night in America in 2015.